04/03/2019 (08:00PM - 09:00PM) (Wednesday) : Dr. Rhodes receives an alarming phone call that prompts him to rush out in the middle of an important surgery. Dr. Halstead comes to the aid of an FBI agent who is brought into the ER, but he suspects there is more to the story than he is being told. 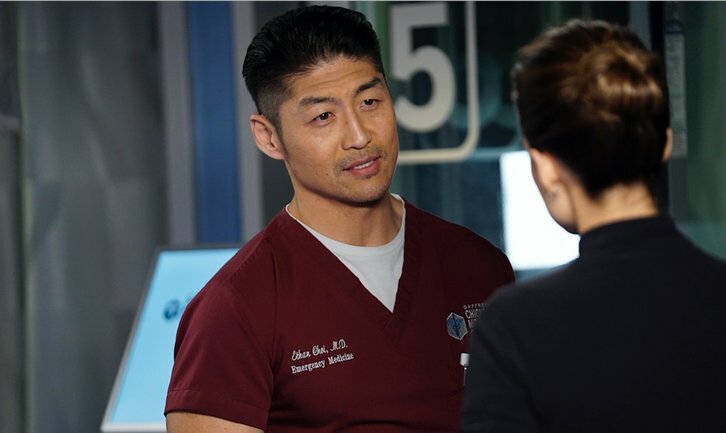 Dr. Manning and Dr. Choi find themselves on opposite sides of a major disagreement over doctor-patient confidentiality.